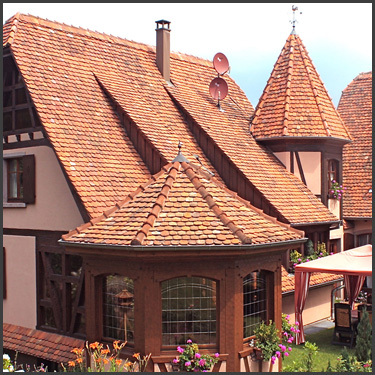 Beautiful region of Alsace in our guest houses of charm. 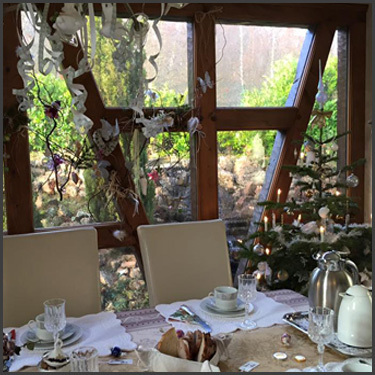 The Romance is happy to welcome you, come to take advantage of our beautiful region of Alsace in our guest houses of charm. You will take advantage of a setting of greenery and of serenity in one of our 6 vast guest room of our host's house totally separated from our personnal house. Our price rates include the copious and greedy breakfasts consisted only of quality products. 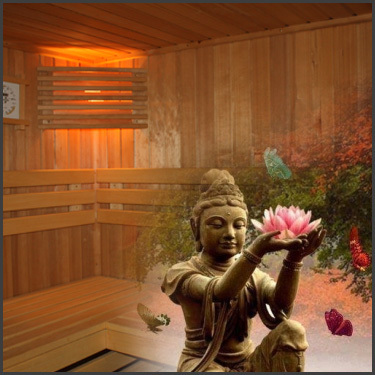 A space spa relaxation and the good to be including a Jacuzzi, a sauna and a bronzarium is also at your disposal. Discover our hosts' house of charm, its sophisticated inside and its numerous spaces of peace and serenity. Visit his 6 guest houses, of which his continuation Grove for large families. Take advantage of your copious and greedy breakfast in our room carefully decorated, with in particular its Alsatian rotunda, or on one of our numerous terraces. Every morning fresh products and quality are proposed to you. In The Romance everything is made for your well-being: spa, Jacuzzi, sauna, modelling, lesson of yoga, garden of the fairies decorated with flowers with numerous shaded spaces and a waterfall to get fresh ideas totally. Be allowed charm by our guest houses! Room natural side with privative terrace or luxurious suite with Balneotherapy, you will find necessarily a space in your taste. All our rooms are air-conditioned and propose a set of services top of the range. Click the room of your choice to know more about it.